Bingo Jackpot – Do you love to play Bingo but you’d still like to win a nice Progressive WHILE playing your favourite game. Then you’re going to be thrilled with this game. Be warned you could spend hours of fun trying to win THE BIG ONE! 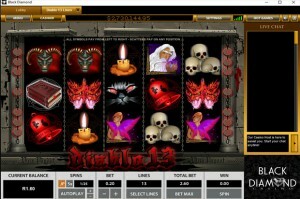 A special Pragmatic Play Progressive that is available on a mobile as well as the standard online casino. 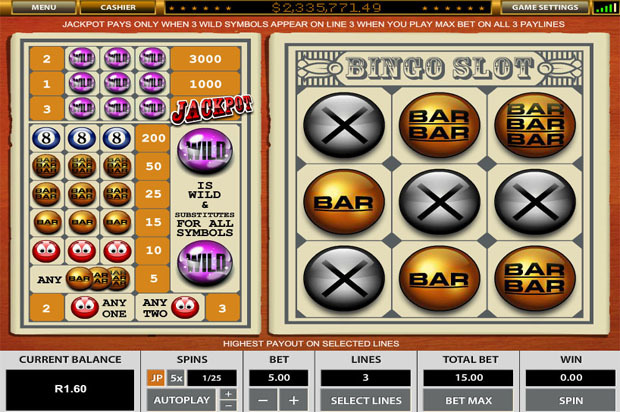 Software: Note: For this Bingo progressive jackpot, which is still a slots game, there are two variations. The first is a basic 3 line slot and the other is a 25 line slot. You'll probably need to play both to see which one you prefer. The best part of all is that you get to play bingo but have all the benefits of a true slots progressive. As a serious Bingo fan this is a case of having the best of both worlds. If you love to play Bingo and slots, Bingo Slot 3 line is the only way to play Bingo and to win a slots jackpot at the same time! Line up three smileys to win up to 5 coins; 3 eights are worth 200 coins. Hit three purple wilds and you could win the jackpot! 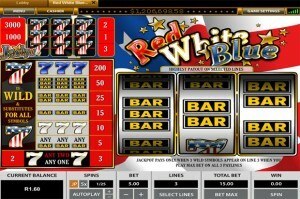 In Bingo Slot 25 Lines, hit at least 3 bonus balls to win up to 7680 bonus points! Hit 3 or more scatter balls to and you will win up to 50 free spins. Today, 8 should be your lucky number because five 8’s will win you 3000 coins. 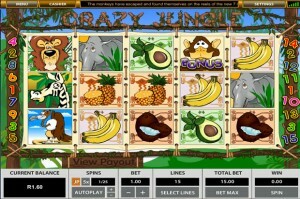 Play max bet on all lines and hit 5 Wilds to win the JACKPOT!